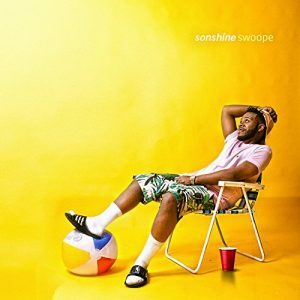 Today on The Morning Show, we debut “Never Left” from Swoope. Our New Release Segment features new music hitting stores this week. 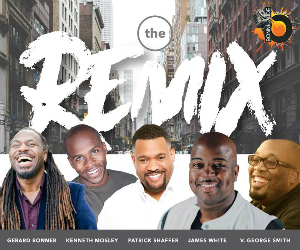 Check out music from Brittney Wright, Lauren Denise Byrd, Thousand Foot Krutch, Applejaxx, Dawin, Darlene McCoy, Tauren Wells, Dee-1, Raphael & Ivory Jean, Donny Hathaway, Denise Renee, Da’dra, Tasha Cobbs Leonard, Darius Paulk, Isaiah D. Thomas, Bryan Popin, Deitrick Haddon, R-Swift, KJ Scriven, Jason Nelson, Brian Courtney Wilson, Todd Dulaney, SheNice, PJ Morton, and more. This entry was posted in Podcasts, The Morning Show and tagged AppleJaxx, Brian Courtney Wilson, Brittney Wright, Bryan Popin, Da'dra, Darius Paulk, Darlene McCoy, Dawin, Dee 1, Deitrick Haddon, Denise Renee, Donny Hathaway, Isaiah D. Thomas, Jason Nelson, KJ Scriven, Lauren Denise Byrd, New Release Segment, PJ Morton, R-Swift, Raphael & Ivory Jean, She'nice, Swoope, Tasha Cobbs Leonard, Tauren Wells, The Morning Show, Thousand Foot Krutch, Todd Dulaney. Bookmark the permalink. Trackbacks are closed, but you can post a comment.